We have all been excited to set ourselves a goal which we want to achieve in the future. However, very few pursue that dream and make them into reality. 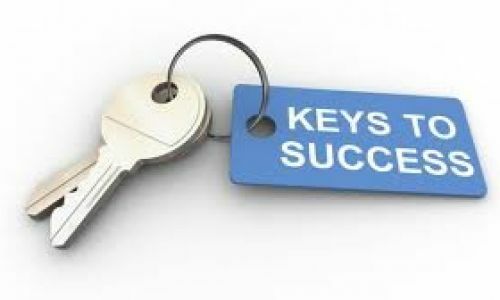 An article in success.com reveals a few points to enhance your ability to succeed. We have to start making fewer decisions, our decision making starts right form the moment when we think whether to hit the snooze in the alarm or not. Kathleen D. Vohs, a researcher at the University of Minnesota, led a great study to uncover the impact that decision-making has on us. Her research found that decision-making depletes the same resources used for self-control and active responding. In various studies, Vohs’ team found that making lots of choices resulted in less physical stamina, reduced persistence in the face of failure, more procrastination and a lowered ability to do arithmetic calculations. From this, we can conclude that by reducing the number of choices you have to make each day, you can limit the negative side effects of decision fatigue. The next step is to practise Yoga. Yoga has become one of the fastest growing trends in North America, and for good reason. Study after study demonstrates the benefits of yoga and its impact on health, both physical and mental. One study in particular highlighted the impacts of yoga on high-stress employees: Those who picked up a yoga habit saw a reduction in perceived stress and an improvement in sleep quality. Many of us would be good in multitasking, however it would be best if we take one step at a time. Multitasking is more harmful than being beneficial. In fact, a study conducted by the folks at Stanford University found that multitasking makes you less productive than you would be if you decided to do a single task. Furthermore, the study found that individuals who multitask cannot pay attention, recall information or switch tasks as quickly and effectively as someone who finishes one job at a time. Start listening to rock or hip-hop while working. In a study called “The Music of Power: Perceptual & Behavioral Consequences of Powerful Music,” researchers found that high-power music makes people feel more empowered and in control. The study used a series of songs to find out how each kind of music made the participants feel, and it concluded that the background music you listen to can have a direct influence on your mood and that music with bass increased participants’ sense of power. 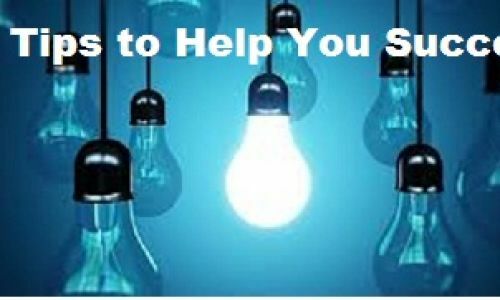 Although it is not easy to adopt new habits, that is the challenge you will have to take and implement a few of these ideas to improve your life. You should also be aware of the habits that your embrace. Success doesn’t happen just because you made some goals. 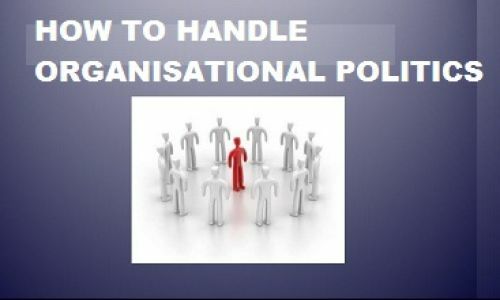 How to handle organisational politics?